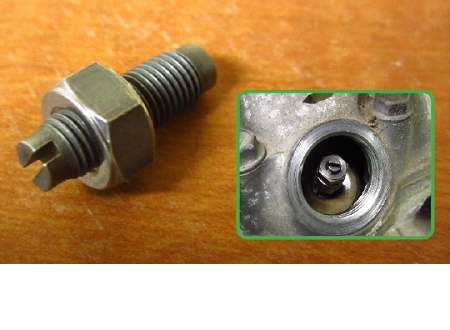 Why You Need This Part: Every now and again these Honda CL/ CJ / CB360; CB500; CB550 valve adjusters are missing or end up very chewed up. I helped a guy once that was missing every one of these adjusters and lock nuts. The bike still ran too! 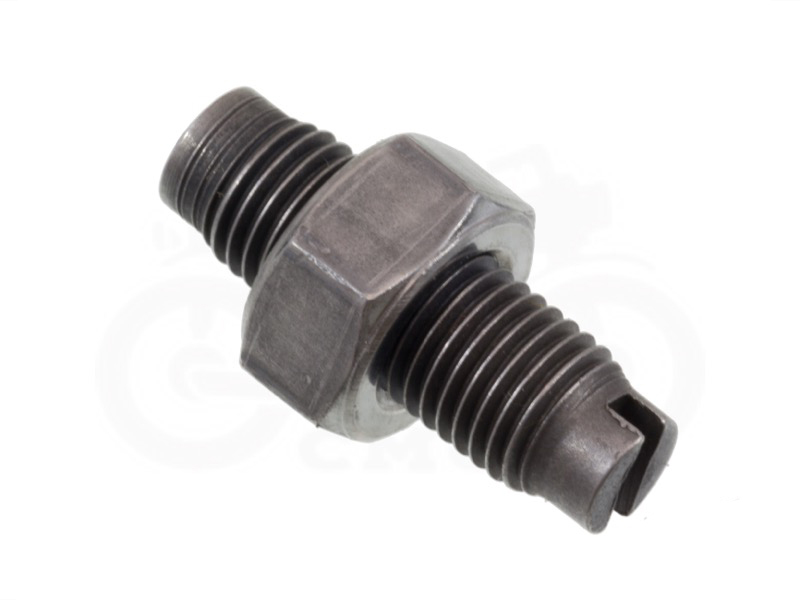 Whether they are missing or chewed up, we have some new valve adjusters to help get your engine working in top shape again. Note that each valve adjuster / lock nut combo is sold individually. If your valve covers are damaged or in rough shape we have them available as well. Installation Tip: A 10mm offset box wrench will make adjusting the valves much much easier: .002" Intake / .003" Exhaust. A: Each kit comes only with one valve adjustor and lock nut.